Raising Cane’s Dipping Sauce has to be one of my new loves. It is a tangy, rich sauce that is packed full of flavor, and it is a little tough putting your finger on exactly what it is to make it so special. 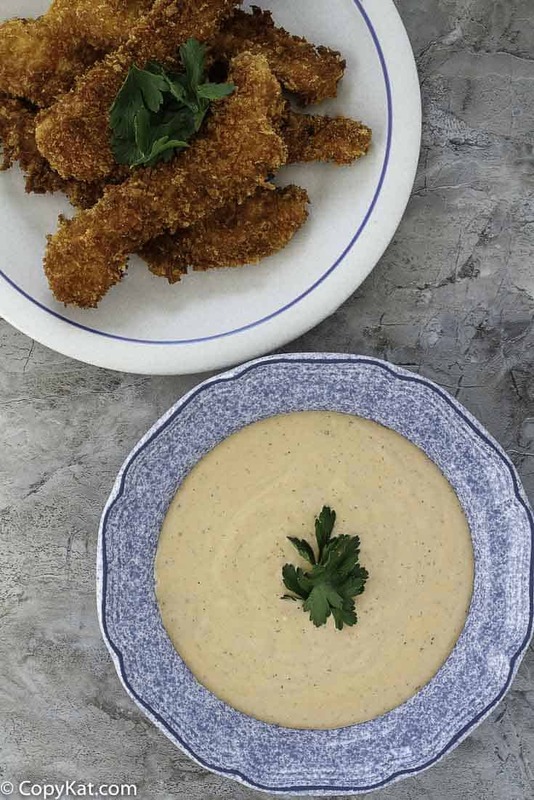 This has to be one of the best dipping sauces for chicken around. 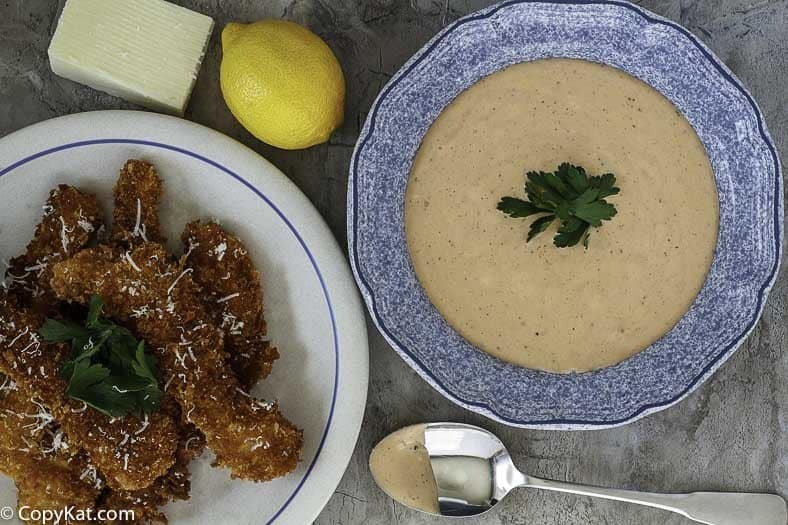 You may not know what exactly a Raising Cane’s is, well if you haven’t been to one it is a place that specializes in chicken tenders and this amazing dipping sauce. They also have some of the best lemonade around. What makes their chicken so special is that it has never been frozen. So these folks care about how their food tastes. Today I am focusing on the dipping sauce because it is terribly unique, and I think it also goes great with French fries, on a hamburger, or even as a sandwich spread. I don’t know about you, but when I go out to eat, I often am utterly fascinated by the dipping sauces that are served. To me, this is what makes a restaurant dining experience unique. At home, I don’t always go to the trouble to make a fancy dipping sauce when I cook a meal. This sauce is so good that you will want to grab an extra or two when you go there. Now you don’t have to you can make this recipe in your kitchen. 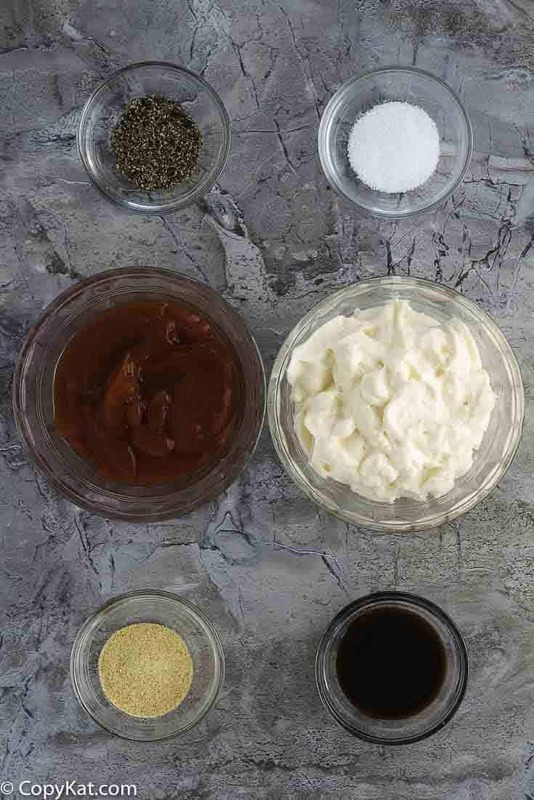 Make Raising Canes dipping sauce at home. Pickle juice is what I taste. As a professional chef and certified chef de cuisine. The rest of this recipe is spot on. I like how the people that work at Caine’s know the recipe is not correct but they obviously do not know the recipe themselves. Get a clue, nobody cares where you work. Hiya! So I made your recipe and its rather close but I think I used to work at cane’s and I modified the recipe so that its not the same as original but still brings it VERY close to the proper flavor. Whisked ingredients together with a fork in a medium bowl. Makes about 1 3/4 to 2 cups of sauce. One TABLESPOON of garlic salt? Or one teaspoon? A tablespoon seems a bit high. Don’t think this is anywhere close!!! My grandson is an expert on this sauce and always wants too drink it straight up (age 8). He tried this and chocked and spit out. Was so disappointed! I am really sorry to hear your grandson choked. I hope you were able to give him the necessary care and he was ok.
O my goodness is this sauce good! I’ve never been to Raising Canes so I don’t know how it compares but, it’s definately worth making! TFS. Love your sauce Stephanie thanks for sharing ??????????????????????????????? ?